Looking to build a new nano or want a small project for the holidays? Look no further. You won’t find a complete nano setup for anywhere NEAR this cheap. 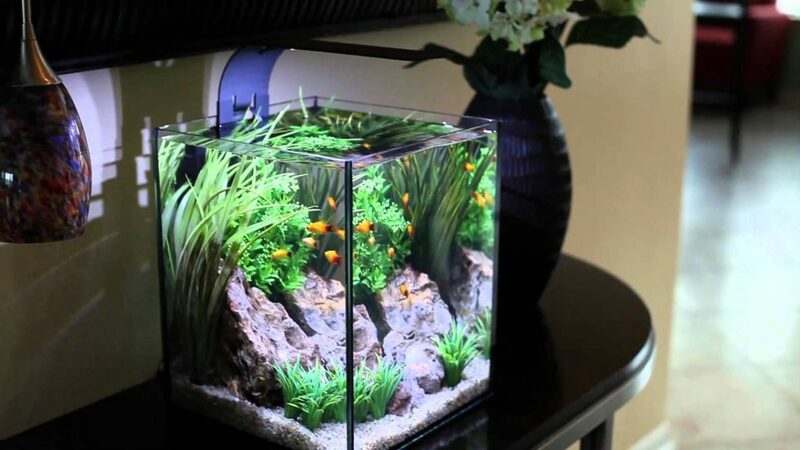 The tetra cube is a great aquarium with awesome ratings at an unbelievable price. Comes with filter and light. An awesome addition as a quarantine tank if you don’t have one. This is the #1 automatic feeder. An amazing price for when you’re away over the weekend or go on a week long holiday. 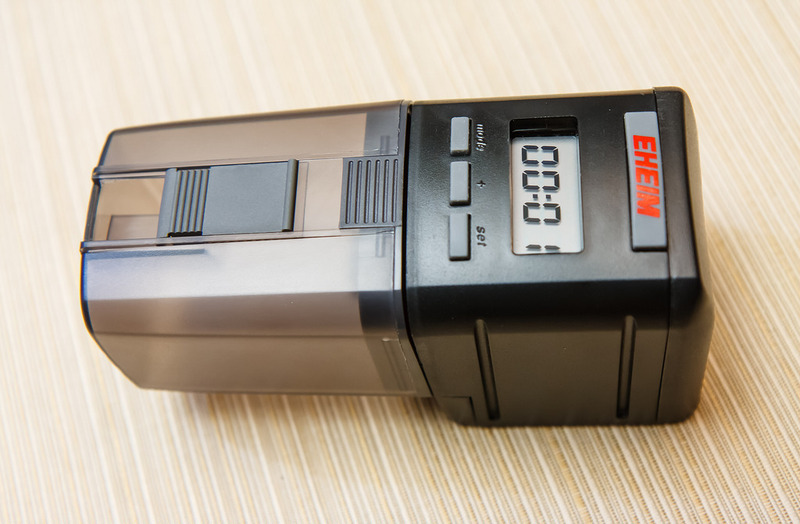 The auto fish feeder will ensure your fish are given the correct amount of food at the right time of day. 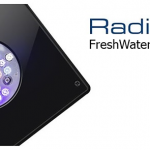 Why trust the next door neighbour with your aquarium when a machine won’t underfeed or overfeed your fish? 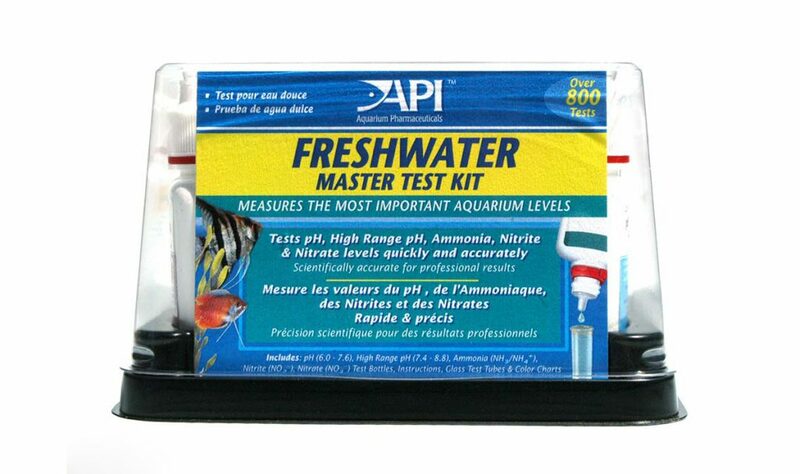 A canister filter UNDER $100 for up to a 55 Gallon aquarium. 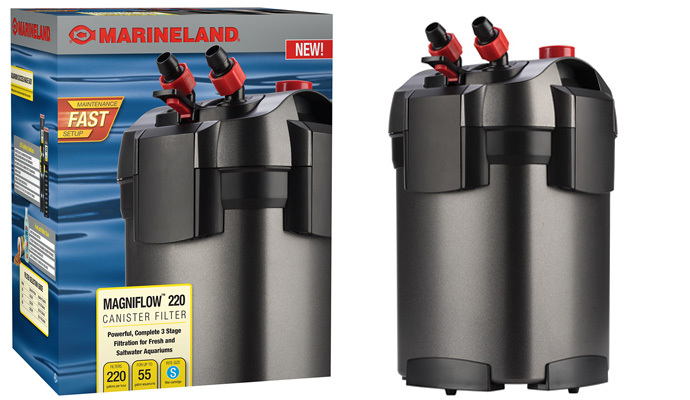 Not to mention this filter has excellent reviews and Marineland is an expert in filtration products. 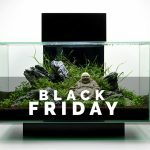 An excellent Black Friday deal if you’re looking for a new filter or need a replacement this year. 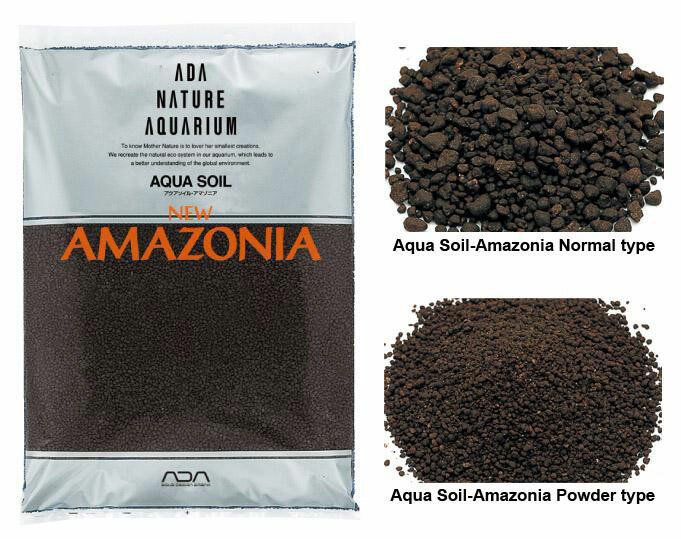 The highest rated, most economic planted substrate available. 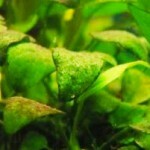 Trusted by thousands of aquascaping and planted enthusiasts. 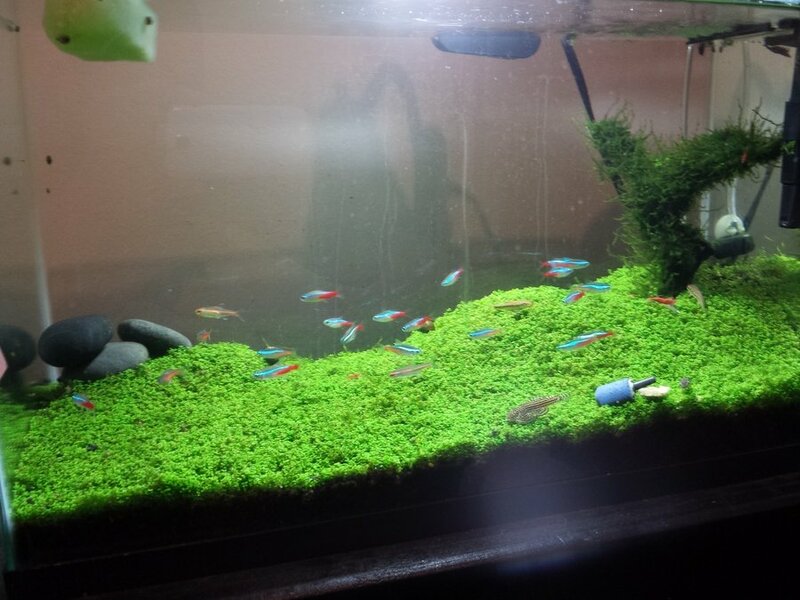 At 20% off this substrate is a steal. 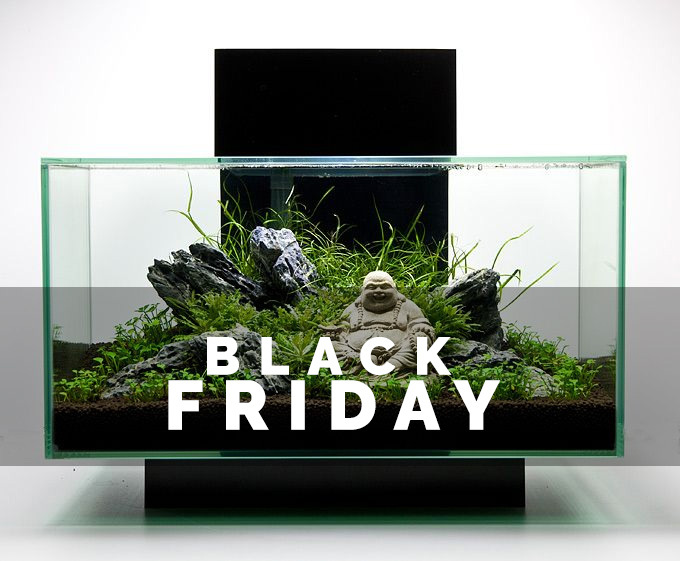 If you’re looking to build a new aquascape or need more substrate its a great time to stock up and save. Thats almost 40% off your current and future orders. Dr Fosters and Smith is one of the most trusted pet websites and offer a wide range of fish, plants and coral. Saving 40% off ANY products will only happen once a year. If you’ve had your eye on a certain fish or plant pack now is the time to grab it. 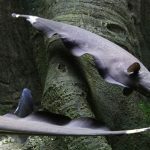 An excellent store for marine and freshwater enthusiasts. Enjoy 15% off site wide. A great time to buy more expensive, flagship products that never go on sale. Another excellent store for marine and freshwater enthusiasts. Enjoy 15% off site wide. If you’ve had your heart set on something expensive. Now would be a great time to get 15% off.